Darryl Strawberry, Doc Gooden, Keith Hernandez, Lenny Dykstra, Mookie Wilson, Howard Johnson, Doug Sisk, Rafael Santana, Bobby Ojeda, Wally Backman, Kevin Mitchell, Ed Hearn, Danny Heep, and the late Gary Carter were all known for their heroics on the field. For some of them - known as the "Scum Bunch" - their debauchery off the field was even more awe inspiring. But when that golden season ended, so did their aura of invincibility. Some faced battles with addiction, some were traded, and others struggled just to keep their lives together. 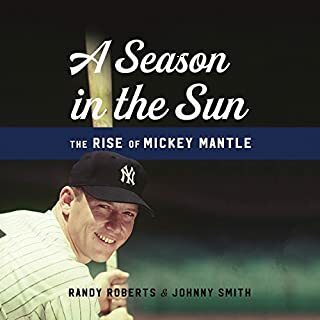 In this candid, revealing, and entertaining memoir, the beloved New York Yankee legend looks back over his nearly 50-year career as a player and a manager, sharing insights and stories about some of his most memorable moments and some of the biggest names in Major League Baseball. For nearly five decades, Lou Piniella has been a fixture in Major League Baseball, as an outfielder with the legendary New York Yankees of the 1970s, and as a manager for five teams. Keith Hernandez revolutionized the role of first baseman. During his illustrious career with the World Series-winning St. Louis Cardinals and New York Mets, he was a perennial fan favorite, earning eleven consecutive Gold Gloves, a National League co-MVP Award, and a batting title. But it was his unique blend of intelligence, humor, and talent - not to mention his unflappable leadership, playful antics, and competitive temperament - that transcended the sport and propelled him to a level of renown that few other athletes have achieved, including his memorable appearances on the television show Seinfeld. 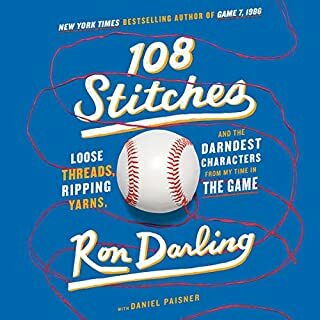 What emerges is an honest and compelling assessment of the game's past, present, and future - a memoir that showcases one of baseball's most unique and experienced minds at his very best. Great baseball stories and analysis as expected but not a lot of his middle to end of career. I knew going in there was nothing about the Mets unfortunately but doesn't even talk about Cards World Series. I suppose it's in his other books which maybe are better. There's a great worth though of his early Cards years and his mindset. Life lessons with a baseball spin. Family fortitude. Love the theme of constant professionalism and focus to do your best. Strive to be better don’t settle for being a steady 280 when 300 is possible. Thanks Keith. Keith Hernandez is a great story teller. This is a compelling and honest story, much of it not focusing on his successes, but his struggles. Great anecdotes and stories from his youth. Definitely worth reading. I'm a very casual BB fan as I find it 90% boring and 10% jaw droppingly brilliant. But, I like reading long form sports writing. Just interesting to see what life if like for these guys and gals. KH narrates. That is good. He has a genial, conversational delivery. It's like you are just sitting around with a friend who is telling you about what his work is like. A friend you like, who is a grown up, but who has maintained a youthful outlook on life's enjoyments. Also, it's interesting work, and he is interested in it, as well as very self-aware. This all makes for an enjoyable listen. I do think it gets a bit repetitive - this game after this game after that game. Yes, that is BB and informs the experiences, but I would have preferred that he did more reflecting or analyzing what's right and wrong with the game, as I found those insights to be really great parts of the book. This is a real "page turner" and great listen to. Keith does a terrific job sharing the very interesting story of his development as a baseball player as well as sharing some insights into his childhood and personal life. Compelling story about one of the most beloved Mets. Keith displays his natural humbleness and candid comments that make his so likable. It is worth the investment in money and time. I'm a fan.... and so are you. 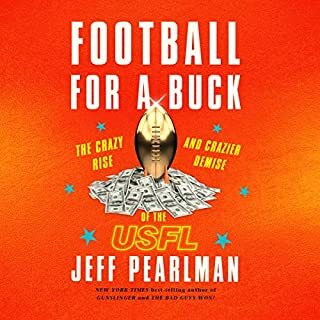 GREAT audio book, read by the author, Keith himself. A lot of substance, no punches pulled. Keith shows his vulnerabilities and insecurities, an inspiration to anyone with self doubt. A relatable story of his upbringing with a strict parent who only wants the best for his children but cannot communicate effectively. 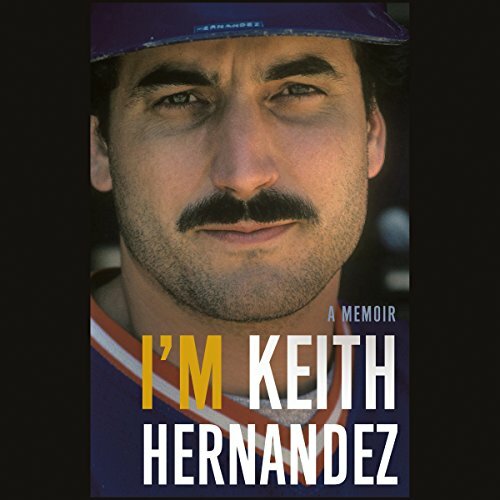 Great insight to who Keith Hernandez really is as a person, not a story of his role on the 86 Mets but a story a a true pure major leaguer. Thank you Keith for writing this memoir. Highly recommend. 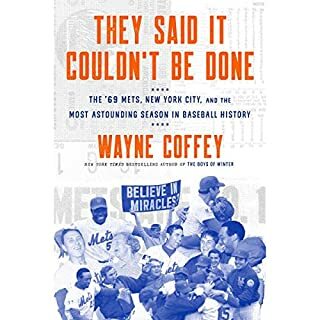 Great Book, does not cover Mets playing years! 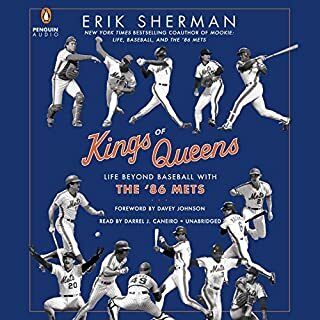 Keith is a great story teller, but this books falls a little short in that he does not talk about his playing days as a Met. While I understand his stance that those stories have been told by many other authors, it would have been very interesting to hear Keith's first person recollections of 1986 and all the stories that came with it. I am sure he has many stories about Doc, Darryl, and many other of the Mets from that season that would be incredible to hear from his perspective both as a player then, and now looking back on their careers. Keith Hernandez is a baseball legend. his stories are amazing. And this memoir captures 1970s baseball. 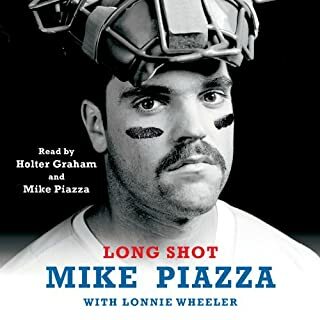 I liked the balance between his childhood years and the passion he had for baseball and the insecurity he also had within himself when he got to the big league. He is honest about his life before, during and even after baseball on so many levels. I really enjoyed his book!